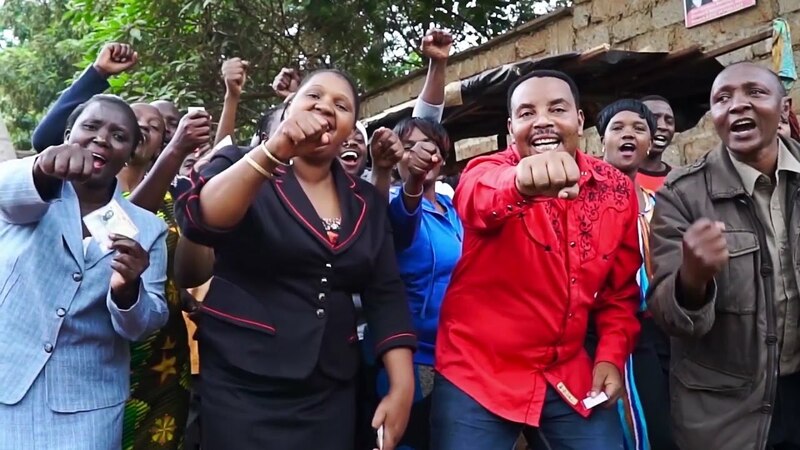 Who cursed Kikuyu gospel musicians? – See what they have been doing at Kenyatta University Funeral Home daily – MATIANGI should read this!! Friday April 12, 2019-Inooro FM presenter, Jeff Kuria, has lamented over the weird behavior of many Kikuyu gospel artistes in Central Kenya. Friday April 12, 2019-Inooro FM presenter, Jeff Kuria, haslamented over the weird behavior of many Kikuyu gospel artistes in CentralKenya. Commenting on social media onFriday , Kuria who now co-hosts Inooro FM breakfast show 'Hagaria' says he was shocked to learn that most of Kikuyu communitygospel artistscamp at Kenyatta UniversityFuneral Home waiting for somebody to die so that they can perform in his/herfunction. “I was shocked by the number ofGospel artists flocking at KU mortuary every morning to look out foropportunities to perform in burials just to earn a living. This is absolutely sad,”Jeff wrote on social media. Though economy is not doing well itis very wrong for somebody to camp outside a mortuary to wait for an opportunityto make money. Shame on these Kikuyu gospel artists. We hope the management of themortuary will chase out these scavengers who were waiting to make money out ofsomebody’s demise.